Buy this item and earn 13 points valued at $0.63. 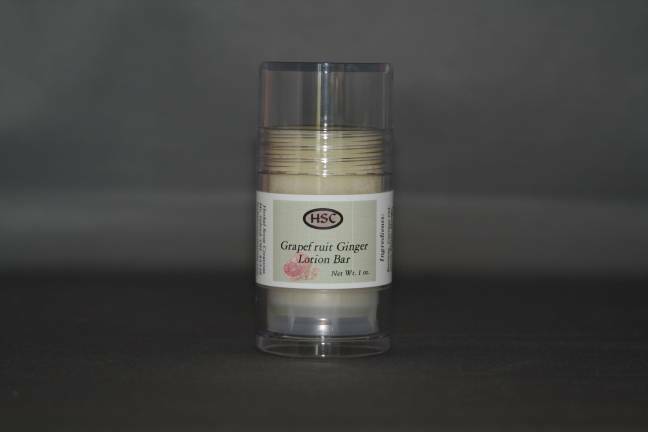 Body butters are intensely rich moisturizers that absorb readily into the skin leaving it soft and silky all day! It's your answer for dry, chapped skin especially from dry winter weather. Like manna for your body! Used correctly, they are non greasy. A small amount is all that is needed. 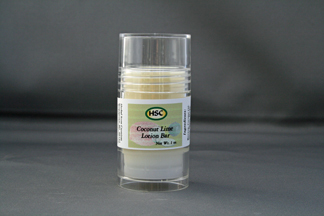 Simply rub a small amount in your palms and apply to arms, legs (especially heels) and body and enjoy the luxury. Ingredients: macadamia nut oil, shea butter, beeswax, distilled water, apricot kernal oil, mango butter, cocoa butter, avocado butter, jojoba oil, fragrance and vitamin E. Available in 7 oz. and 3.6 oz. sizes.